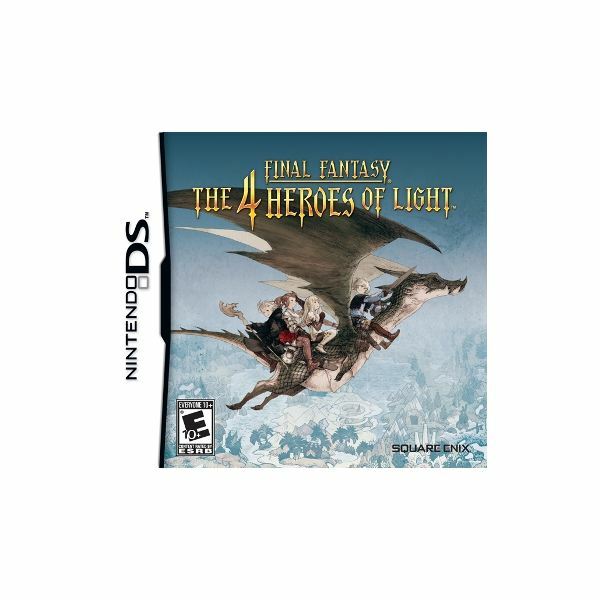 The 4 Heroes of Light isn’t for everyone, but those who enjoy long-term level-grinding and a good deal of backtracking are likely to get a kick out of this enjoyable turn-based RPG. Okamiden is the spiritual successor to the cult classic game Okami. 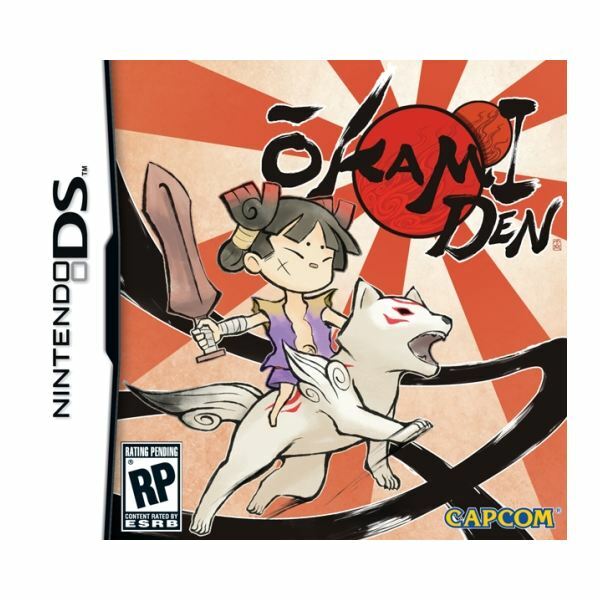 Set in ancient Japan, Okamiden follows the exploits of Chibiterasu, the pup of Amaterasu, as he tries to save the land from doom and peril. 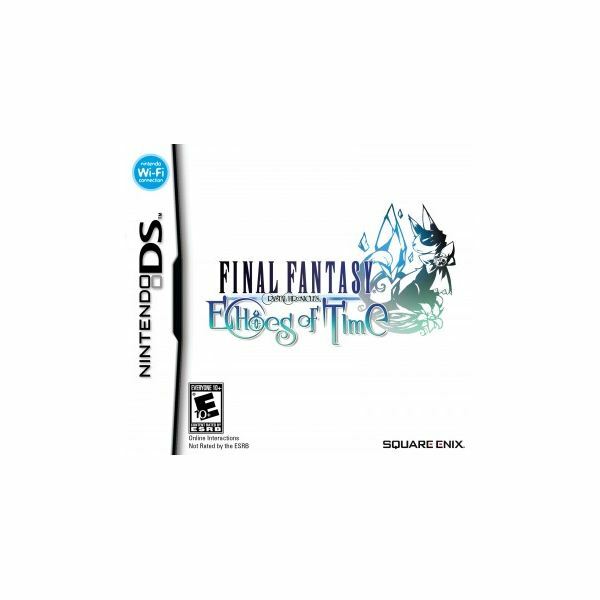 A little known gem that offers gamers a decent amount of fun thanks to its quirky characters and addictive gameplay. Ready to take on some massive monsters, odd mobs, and other fantasy creatures in this rpg action role? Fighting Fantasy: The Warlock of Firetop Mountain is one of those rpg games that really falls short of expectations and should be shelved for good. 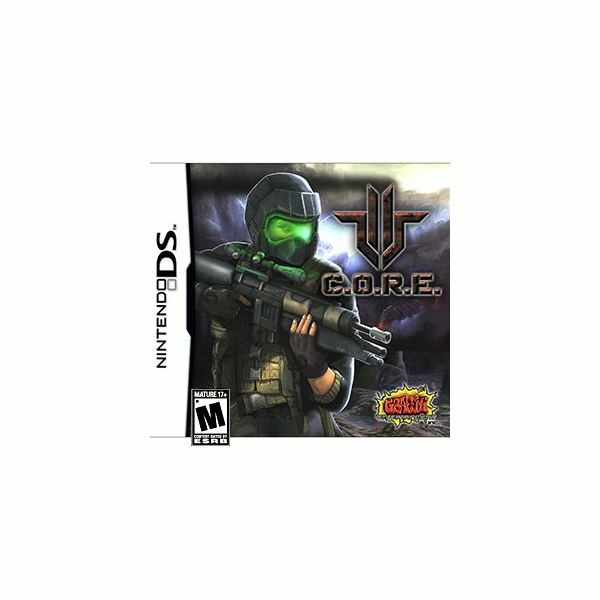 Ready to take on Call of Duty Modern Warfare Mobilized on your Nintendo DS? Ready to find out some of the great Call of Duty cheats that you can use to help you out? Here are some of the top unlocks and cheats that you’ll find! 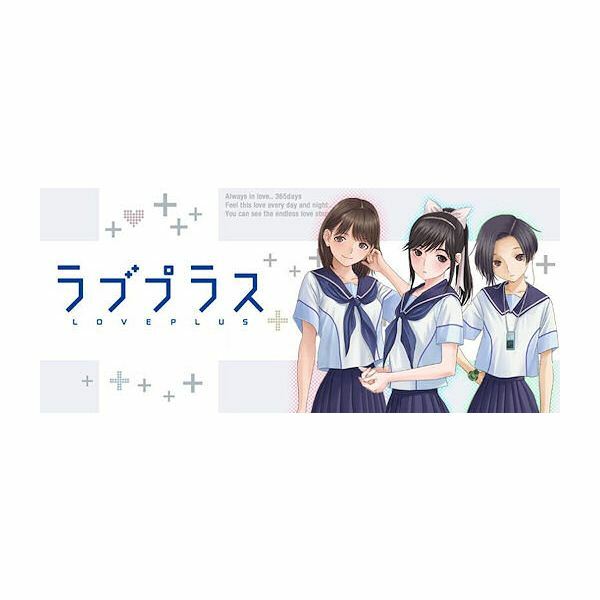 Virtual Dating Game Love Plus Offers Gamers The Chance For A Virtual Girlfriend That Really Runs Your Real Life Too! When it comes to virtual dating, I think that Konami has now conquered it all with Love Plus. 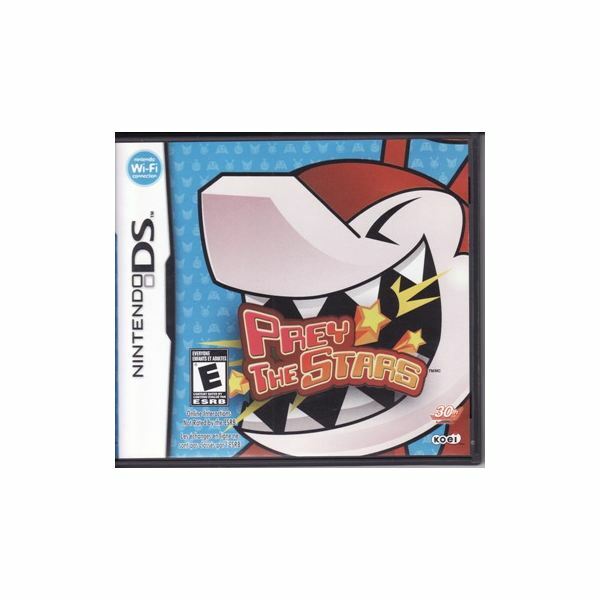 If you have read the stories about this odd DS game, here is the review to show you what you’re missing. The makers of Contact (DS) has presented us with a new game. Meet Sakura Note, a spiritual successor to Contact. Created by an “all-star team” composed of the well-known video game designers, Sakura Note will be much better than we thought it was. Assassin’s Creed 2 hit shelves this week for larger console games, and so did Assassin’s Creed 2: Discovery for the Nintendo DS. Is this version a hit or miss when it comes to taking your favorite assassin with you? Let’s take a look! This time we review the latest PSP racing game to hit the market. Will it be able to out-sell and out-perform Gran Turismo? Read on inside. C.O.R.E. feels like a short trip down an old corridor that was entertaining before but now lacks the punch to keep you entertained for more than a few minutes at a time. C.O.R.E. 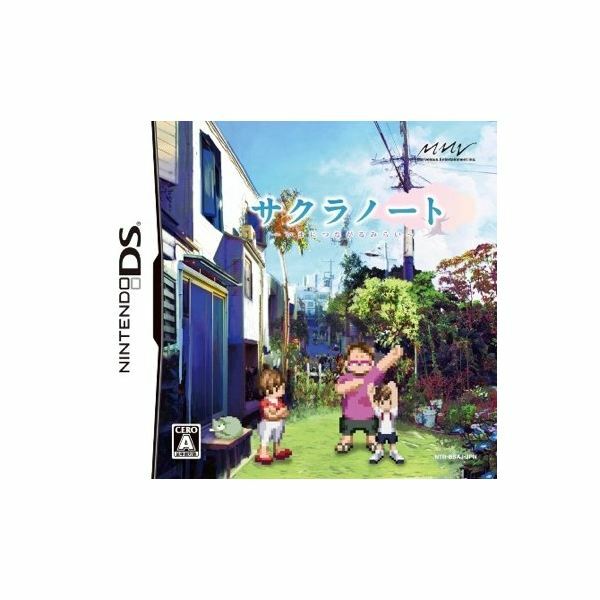 for Nintendo DS is a blast from the past that isn’t as compelling and engrossing the second time around. 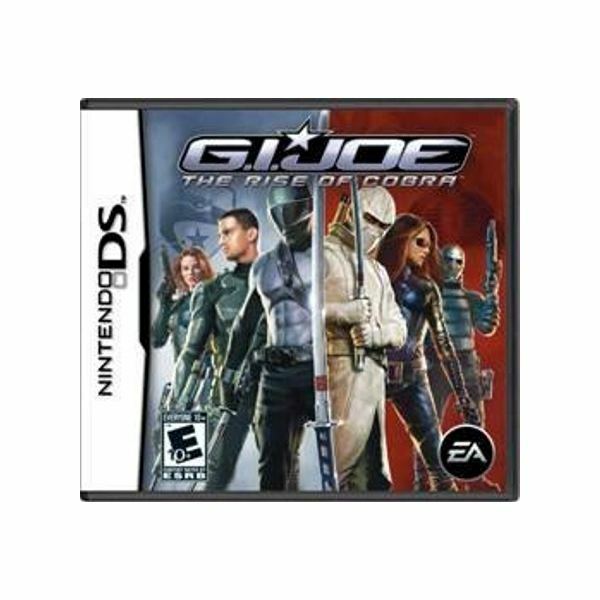 The Nintendo DS version of G.I. Joe: The Rise of Cobra is a simple video game with a few moments of entertaining combat that are best when played in small spurts. The control system and production values of the visual presentation need to be better in order to appeal to a bigger audience. Lord Vader has taken a young man under his wing and made the young man his apprentice. 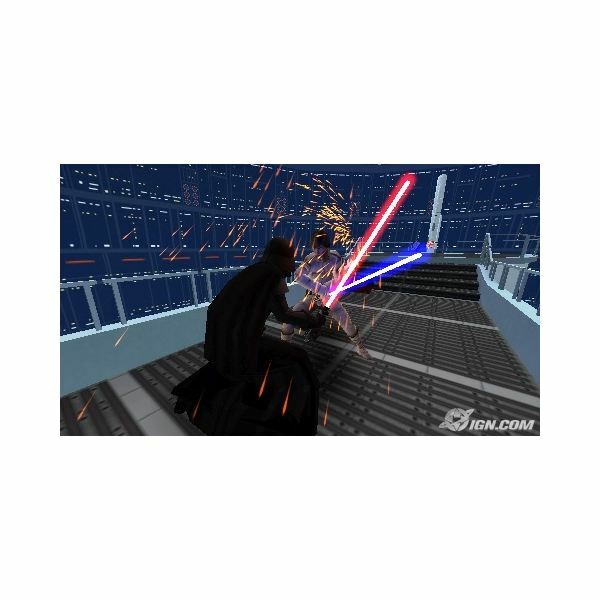 You can decide whether he will earn redemption or be consumed by the dark side. Here are a few tips and tricks will help you complete the game regardless of what path you take. Don’t forget the cheat codes. Part 2 of the Grand Theft Auto: Chinatown Wars walkthrough takes you through the missions and jobs you’ll do for Wade Heston, Rudy D’Avanzo, and Hsin Jaoming. You’ll blaze a trail, bust your fellow gangsters out of jail, drive a torpedo boat, and other entertaining and engaging activities. Chinatown Wars puts you in the shoes of Huang Lee, a young Asian sent to deliver a family heirloom to his uncle Kenny in Liberty City. This walkthrough takes you through the missions you’ll undertake for mission contacts, Wu “Kenny” Lee, Chan Jaoming, Zhou Ming, and Lester Leroc. Metroid Prime Hunters DS Review: A Pioneer in First Person Shooters for the DS? Nintendo brings its especially popular franchise, Metroid Prime, to the DS in this lengthy first person shooter titled Metroid Prime Hunters. With a killer wifi/local multiplayer game mode, it brings the familiar hectic battles to the touch screen. GRID for DS: Is This The Best DS Racing Game Out There Today or Does The Hype Fall Short? GRID is one of the many racing games on the DS that brings you around the world as you compete to be the best driver. With an overabundant amount of competition, does GRID bring more to the genre, or does it fail to stand out? The famed Shin Megami Tensei RPG series is now a Nintendo DS game, but don’t rejoice just yet. Check out our gamer’s review of Shin Megami Tensei: Devil Survivor for the Nintendo DS here on Bright Hub. 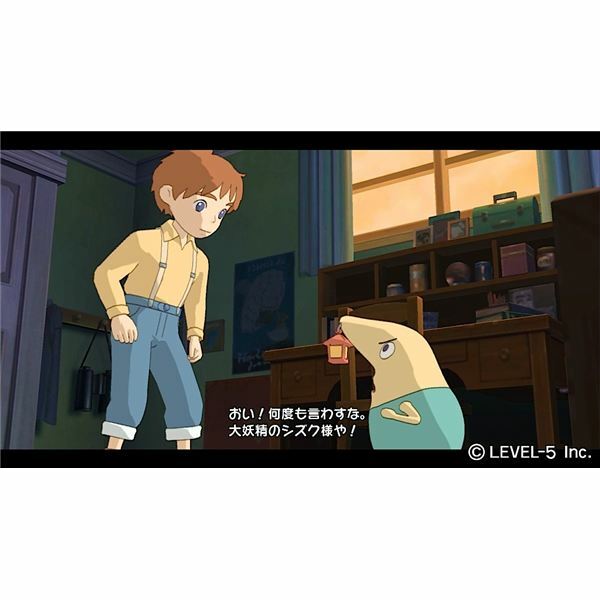 The collaboration between developer Level-5 and the well-known Studio Ghibli takes it to the next level, introducing Ni no Kuni for Nintendo DS and PlayStation 3, each with its own perks and differences. Finally, a good action RPG. Or what Avalon Code should have been. The Dark Spire is a extreme challenge, requiring grinding and reloading to make it through, but the puzzles are interesting and engaging to play, and the encounters keep you entertained and satisfied. This RPG is more in the vein of the old type RPG adventure, but it should still interest many.